When it comes to losing weight, what you put in your mouth is the most important thing you have to pay attention to. That is because, the #1 reason why people get fat is when they eat more calories than their body burns. And if you want to lose weight, you need to cut down on your consumption of some fatty foods. 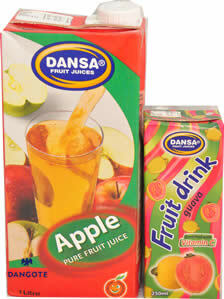 Most soft drinks out there have a high concentration of sugar and contain empty calories without any nutrients. I am talking about drinks such as Coke, Fanta, Hi-Malt, Maltina, Pepsi, Limca, Teem etc. A study conducted in the United States Of America has shown that people who regularly drink soft drinks are more likely to gain weight than people who don’t. If you drink soft drink a lot, you are increasing your risk of type 2 diabetes and heart diseases. The bottom line is that, if you are trying to lose weight, you need to give up drinking coke. Some people are addicted to it, so the best way to get over this addiction is for you to drink this NATURAL lemon drink instead. A lot of people think that these processed juice are actually healthy. Also, because they are processed, the fibre and other nutrients have been removed, leaving you with a high concentration of sweetened sugary drink. When you drink excessive amount of it, can lead to obesity. 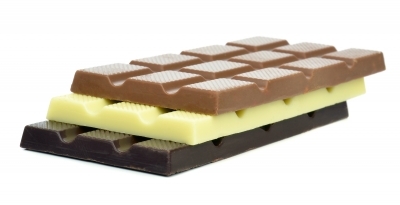 Most of the commercially produced chocolate are also high in fat and added sugar. Some of these includes…Cadbury Milk chocolate, Chocomilo, Thorntons, Snickers, Kitkat, Maltesers, Ferrero Rocher etc. These chocolates are easy to “snack” on, and it’s easy to overeat them. 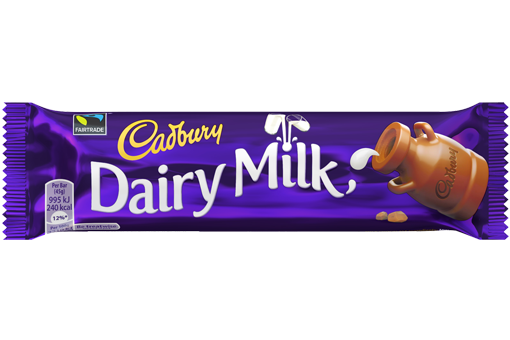 Do you know that the Cadbury milk bar (45g) contains about 240 calories with about 25 grams of sugar which is same as 6 teaspoons of sugar? And there are some people that eat 5-10 pieces of this at a go! That is HIGHLY fattening! Cookies and doughnuts are extremely yummy to eat but high in refined flour and added sugar. They can be extremely high in calories as well. If you are on a weight loss journey, you should walk away. You should run as fast as your legs can carry you when you see cookies or doughnuts. 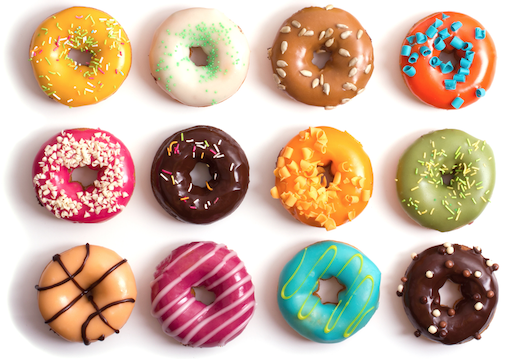 For optimal health and weight, avoid doughnut and cookies as much as possible. If you love ice-cream, I am sorry to bust your bubble. It can add a lot of extra calories to the meal you already ate. When you eat a large amount of ice-cream, your body stores the excess in your fat cells which in turn manifest in the form of excess fat. 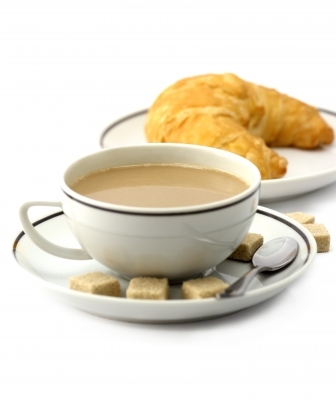 When you drink tea bag or coffee on it’s own without added sugar, you are actually not going to add any weight. 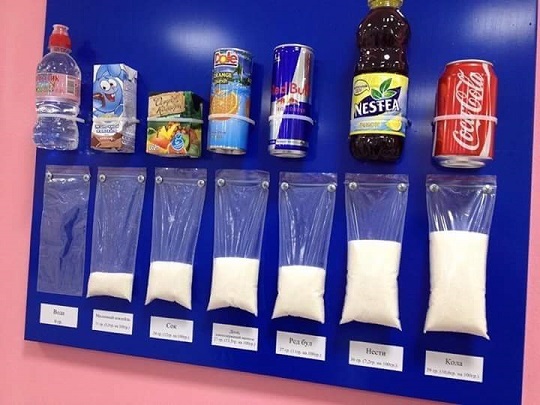 But you see, a lot of people like adding sugar to their tea and coffee. And some people even go a step further by buying tea and coffee that has already been sweetened with sugar and sweet syrup. When you drink sweetened tea and coffee, it can contribute a lot to weight gain. 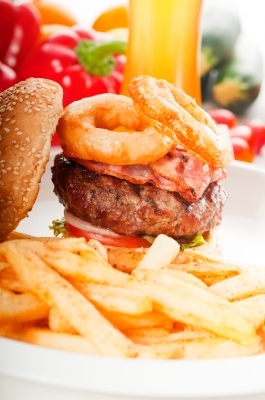 Foods that are manufactured and are highly processed are known to contain a lot of added sugar and salt. Most processed foods are high in calorie because they do not contain any fibre that will make you full when you eat them. If there is any food that you eat on this list, I want you to do all you can to cut down on your consumption of those foods. If you consume any of the foods above regularly and in excess, you will gain more and more weight over time. 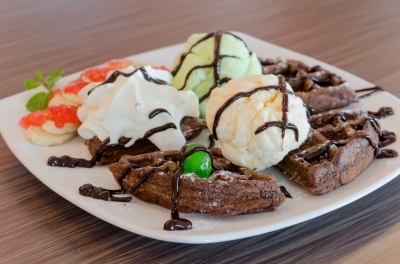 Then you need to cut down on your consumption of these fattening foods right away. If you don’t, you may not see any significant result in your weight loss, so do all you can to avoid these foods. The program comes with a list of delicious healthy foods and drinks that you can eat on a daily basis whenever you like. And at the end of the program, you still end up losing weight and becoming slimmer with a flatter belly. Thanks for reading and please do leave me comments below to tell me which of these 7 foods you are guilty of.